The ladies in White and the men in Black. Trump wearing white/black striped tie. Symbology for the concept of Duality. 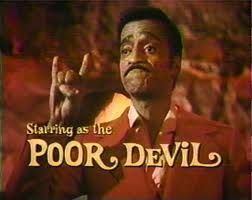 Duality present in kabbalah, gnostic christianity, buddhism, hermeticism and a core belief in Freemasonry (the 2 Pillars, the chekcerboard etc) and in several Secret Societies. Duality in Nature (night/day etc) but also Duality of Consciousness (left and right hemispheres of the brain). And it's exploiting the emotional side of the brain that these tyrants are able to enslave the masses. They also always create 2 bogus sides of a debate where they already have a predefined middle of the road outcome: Thesis>Antithesis>Synthesis. Like the Nationalism (Trump) vs Globalism (Macron) contrived dialectic....yet when it comes to throwing bombs and passing draconian laws we've seen they're always in perfect syntony. Anyway for this photo op the only duality visually presented is the natural one between male and female. Usually White is associated with male, while Black with female (yin & yang). But obviously men wearing white suites would look a bit too extravagant. 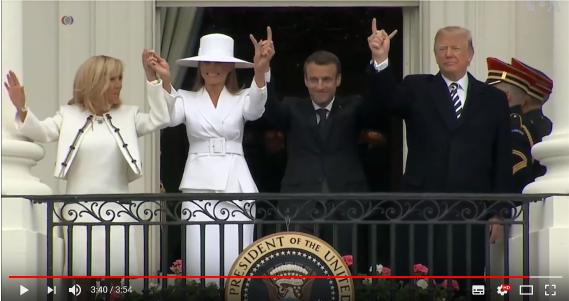 Macron throws the "devil's horns", like so many of those within the circle of power do (just google "Illuminati horns"). 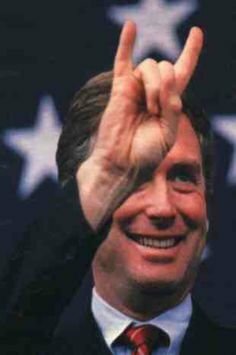 Frankly I'm not entirely sure what the horns stand for. 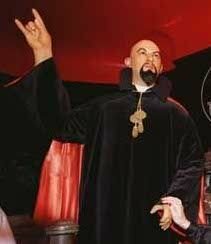 They could stand for Satan (as used by the Satanist Church of Anton LaVey), Moloch (god of child sacrifices), Baphomet (the deity the Templars were accused of worshipping, myth kept alive by Ordo Templi Orientis and Freemasons) or Amun the horned god of gods of Ancient Egypt. Amun translates to "Invisible one" "Hidden one" so maybe another way to allude to the hidden power behind the curtain. Or maybe all of the above. 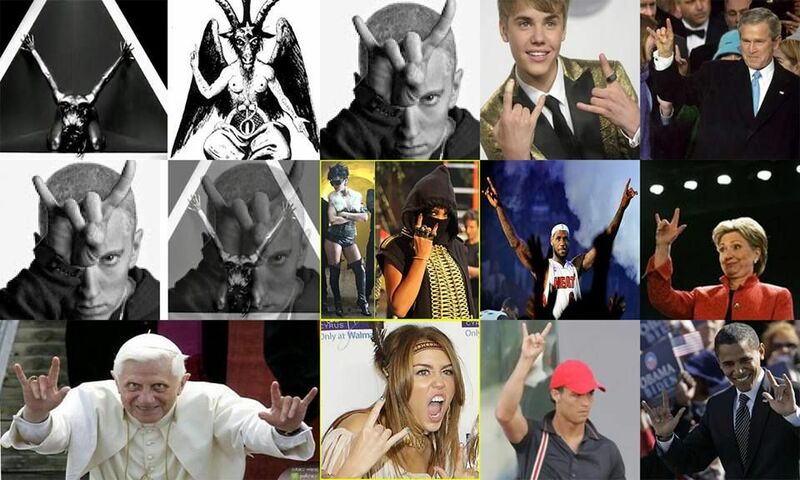 We know that in the music industry they stand for Satanism, but do popstars who are only puppets know the real meaning of such symbols? I find your argument interesting. 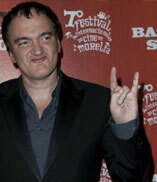 You know thats reminds me of Chavez doing the same with his hands, even on national television. 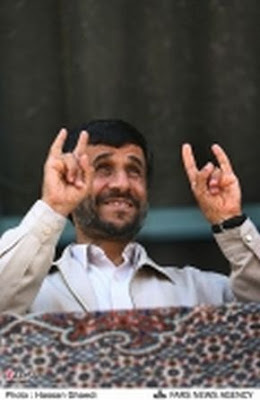 Why would they show the devil's horns publicly if it had an important meaning? For them it should not mean much. Their secrets must keep them safe. Or maybe they show it shamelessly as a symbol of power. 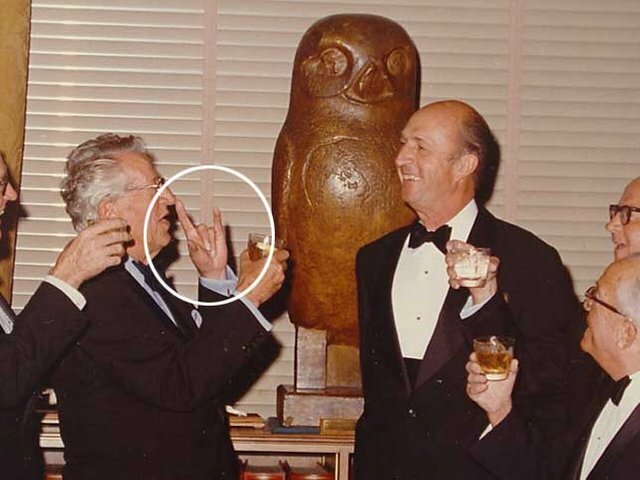 Woo, I didn't know that this symbol was associated to the Illuminati conspiracy theory! 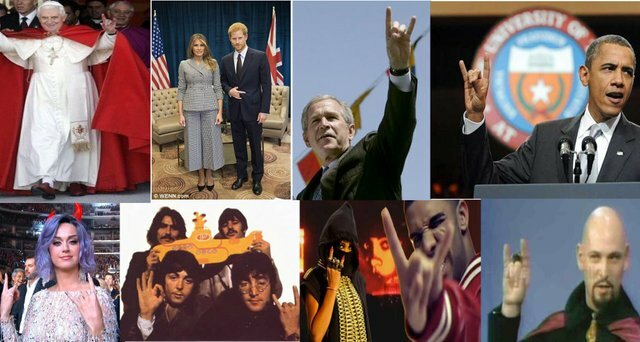 I only knew that for the Italians, it's a symbol that means blessing and shooing away evil spirits, and that for metalheads it's the devil's horns or appreciation for rock music. unreal. 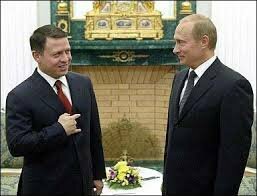 It's like gangster scumbags flashing their gang signs. Macron looks like a real weesley creep as his hands are being held up and flashes his sign. 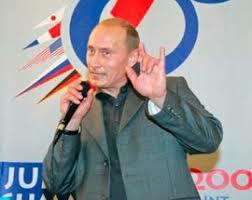 Would love to hear a reporter ask him....Why did you do that? Unfortunately A: That would never happen, and B: We'd never get a straight answer. 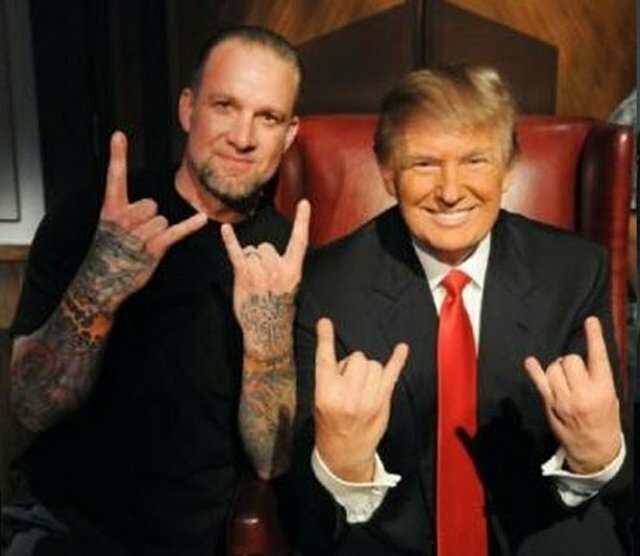 you could argue Trump's horns were done to emulate the Wrestler he was posing with ....but for most of the others difficult to find plausible explanations.